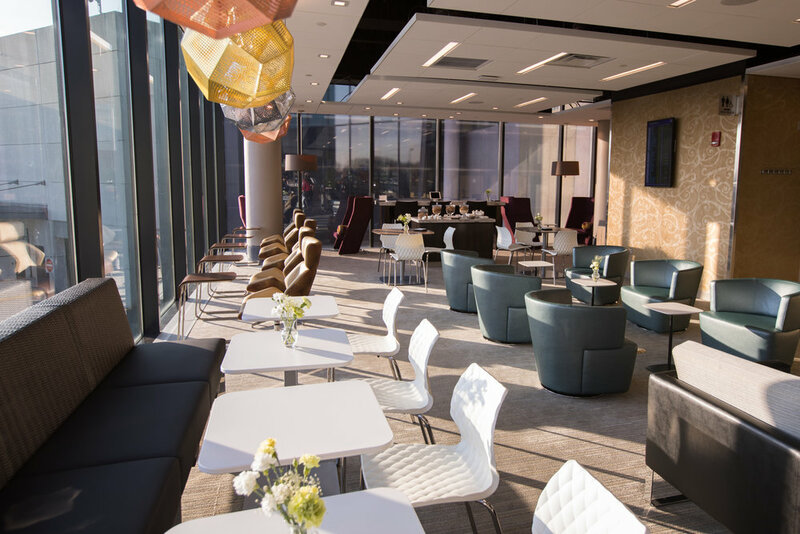 Escape Lounges is MAG USA’s multi-award-winning world class lounge brand holding the highest customer-rated common-use lounge in the US, with an average score rating of 4.35 of out 5 stars from Yelp!, TripAdvisor, Google and Facebook. We have also won accolades from our industry peers, winning both the ‘ACI-NA 2017 Best New Consumer Concept’ and ‘ARN 2018 Best Passenger Service’ awards. In addition, we maintain a TripAdvisor Certificate of Excellence badge which is only awarded to the top 10% of total businesses on TripAdvisor. Escape Lounges offer a relaxing atmosphere away from the hustle and bustle of the airport environment. However, the benefits are not just for your customers. As they relax with the very best food and drink in Escape’s stress-free atmosphere, you are cementing your airport’s reputation as the go-to airport for discerning passengers. An airport lounge with great facilities is the kind of thing savvy passengers have come to expect, and any airport that has one is clearly going the extra mile to cater to this sought-after demographic. And what’s more, it’s open to all. With all the amenities of a high-end business class lounge without the restrictions, we maximize the the number of people who can pass through our doors. 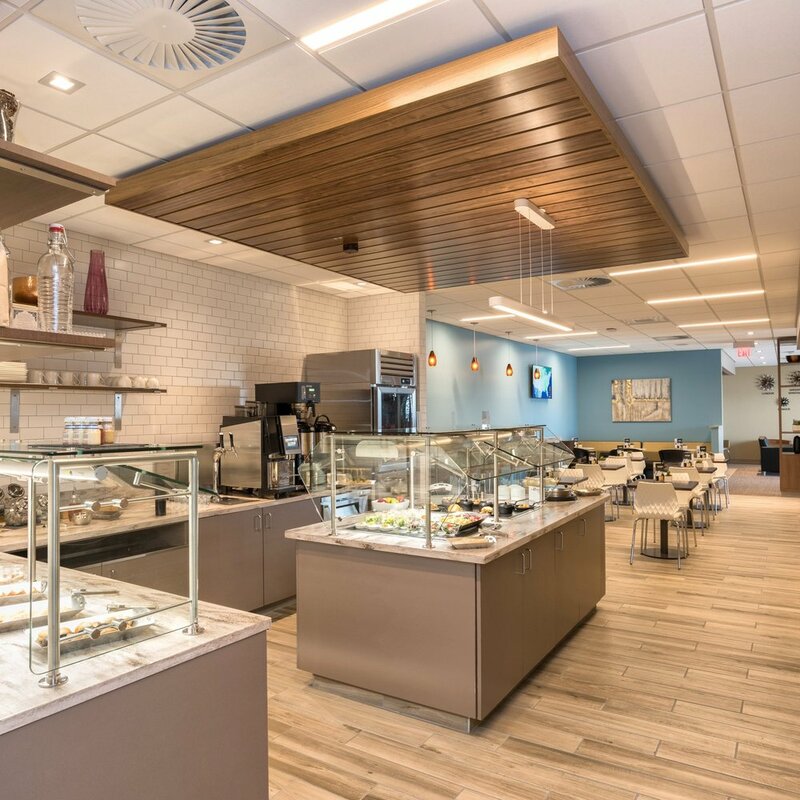 Escape Lounge amenities include unlimited fresh, locally sourced food and alcoholic beverages from prominent local chefs, high speed Wi-Fi, charging stations throughout, an array of magazines and newspapers as well as printing services. When it comes to building, our aim is always to be flexible. Whether your airport has 1,000sq ft of available space or 10,000sq ft, we can work with you on your individual requirements. We can also build lounges in airports with de-centralized terminals, creating a main lounge with small satellites on the concourses. Visit EscapeLounges.com to book a day pass. On the mezzanine level at T1, above the entrance to Concourse E, MSP was the first Escape Lounges location to open in the US . Located in T1, across from Gate 9, between Gates 8 and 8A, Escape Lounge Oakland is the only airport lounge at Oakland International. Located near Gate 1, Escape Lounge Bradley opened in October 2016. After the Security Checkpoint, the lounge is located in the connector between Concourses B and C and features a stone wall created using local materials. After the Security Checkpoint, turn right and proceed to the lounge entrance. The lounge is located on the main level near the start of Concourse B. It features the flavors of South Carolina with dishes like Shrimp and Grits. Located in Terminal 2. After the Security Checkpoint, turn left and proceed straight ahead. The lounge is located between Gates 209 and 210. This lounge features dishes created by a local favorite, Spaggis. WANT TO LEARN MORE ABOUT ADDING AN ESCAPE LOUNGE TO YOUR AIRPORT?